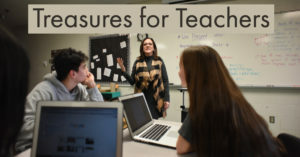 The third year of the Germantown Education Foundation’s Treasures for teachers is over. 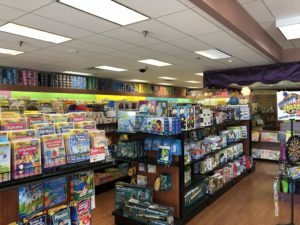 Once again, with the support of businesses and individuals, GEF was able to give every teacher in the Germantown Municipal School District a gift card to Knowledge Tree for classroom supplies. 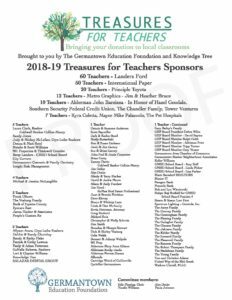 For every $100 donation to Treasures for teachers, Knowledge Tree gave $20, making donations go even further. Thank you to Landers Ford for again sponsoring 60 teachers, International Paper for again sponsoring 50 teachers, Principle Toyota for again sponsoring 20 teachers, and Metro Graphics for sponsoring 12 teachers.